This guide will help you understand airdrops, learn the powerful weapons, and will teach you the easiest way to get to an airdrop. The crates themselves will drop every few minutes, but they cannot be perfectly timed due to RNG. 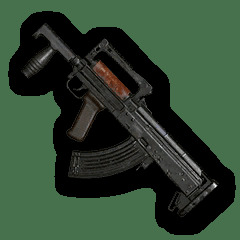 With the RNG it's hard to determine if there's a difference between Erangel and Miramar. 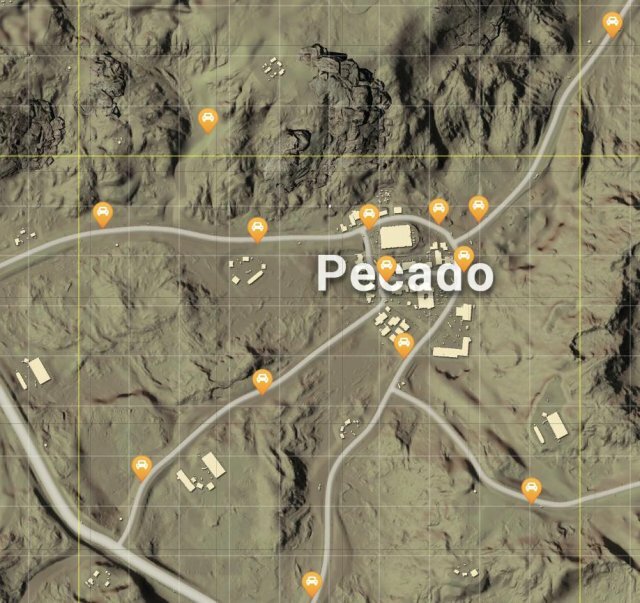 But by using the timer for the blue zone in the bottom right the first aidrop will usually start around 2:45 for the very first blue zone. The best way to find the first plane is to just keep and eye/ear out for the plane, it's hard to miss. 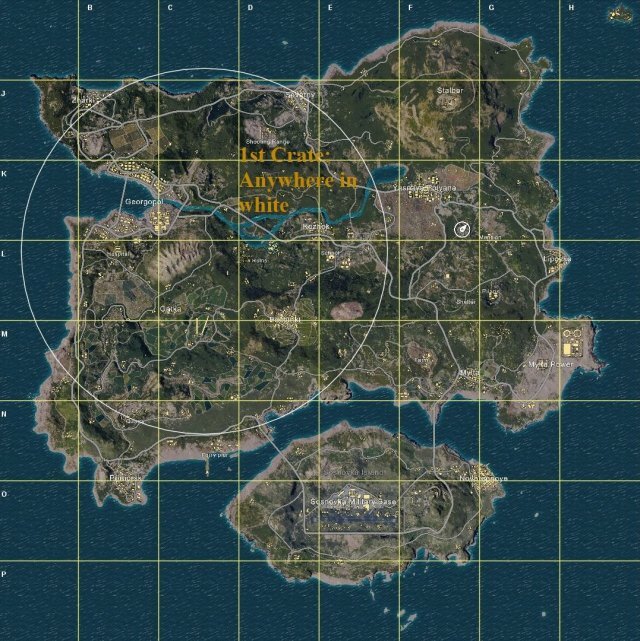 The first airdrop will always land within the first white circle, doesn't matter where but it will 100% guaranteed be within the first play area. Any airdrop after the first one will land anywhere within the blue circle, making it riskier to loot. Now that the basics of the plane are down, let's cover an overview of the contents in an airdrop. 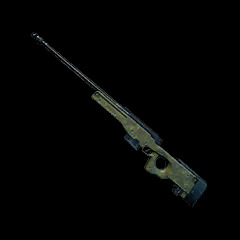 "A selective fire Russian bullpup assault rifle chambered for a 7.62mm round"
"Selective fire Designated Marksman Rifle originally built for use with units of USSOC such as Navy SEALS and Delta Force"
Ghillie suits are useful for camoflauging yourself with the terrain, especially in bushes. 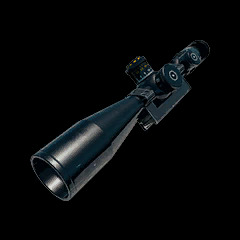 They come in two color variants, both can be found on Erangel and Miramar. 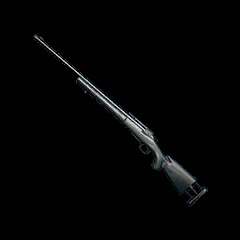 Thse have chances of spawning in a drop, loot doesn't always match up with the airdrop's gun. 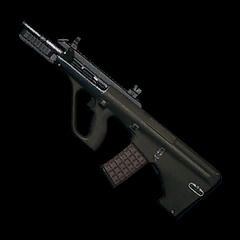 The 15x is the only airdrop exclusive weapon attachment. 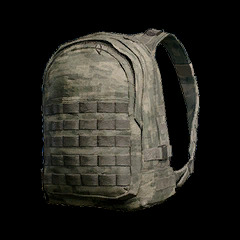 This is the world-spawned level three backpack for comparison. 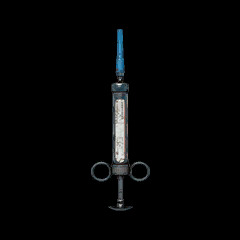 The adrenaline syringe is the only airdrop exclusive healing item. When used it gives 100% boost, allowing for high healing over time and a running speed boost. 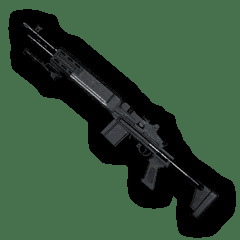 Note: Due to RNG, this does not have a 100% success rate, but is the easiest way to capture an airdrop and practice with the airdrop exclusive weapons. 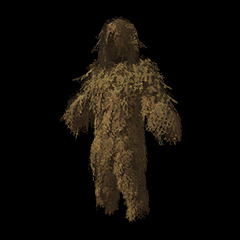 This is also easiest during a 1-Man Squad game. Step 1: Land Between Georgopol and Rozhok Erangel. All red dots mark a possible car spawn, the roads on the map above have high density for car spawns. While there are car garages in the desert, they're extremely uncommon, the only one I could find was at Hacienda del Patron. 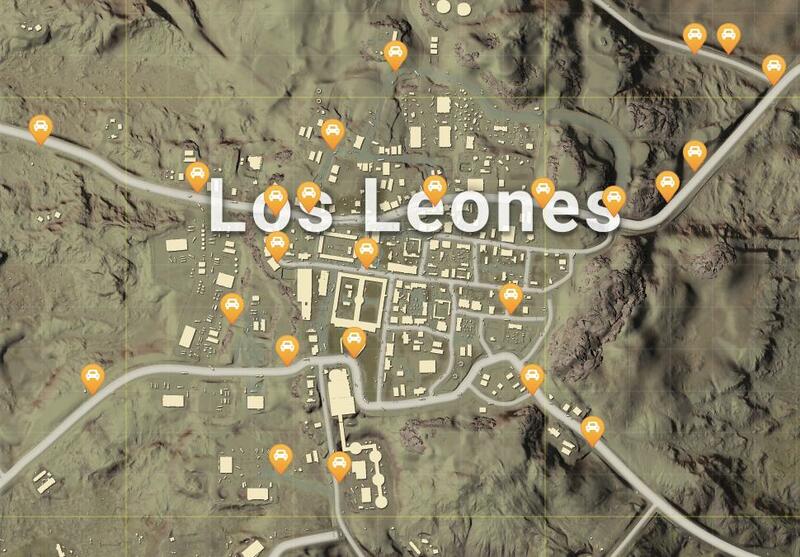 If you have confirmed there's a car near you, then begin looting nearby buildings. Try to find a backpack and a primary. As soon as the white circle appears, begin driving. Place a marker in the middle of the white circle and drive as fast as you can. But be careful if the middle is near a highly populated area, or surrounded by a lot of trees. You need safety and vision for the next step. Yes it might sound dumb, but early game most people are too busy looting (especially in squads) to go for an airdrop. Most times it will be an easy grab. Just get in, loot, and drive away. 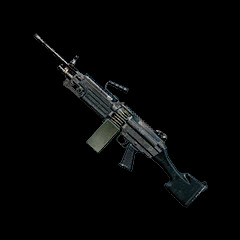 Quick tip: If you have a teammate with you, and the gun is an M249, load the gun in the car as you drive away. 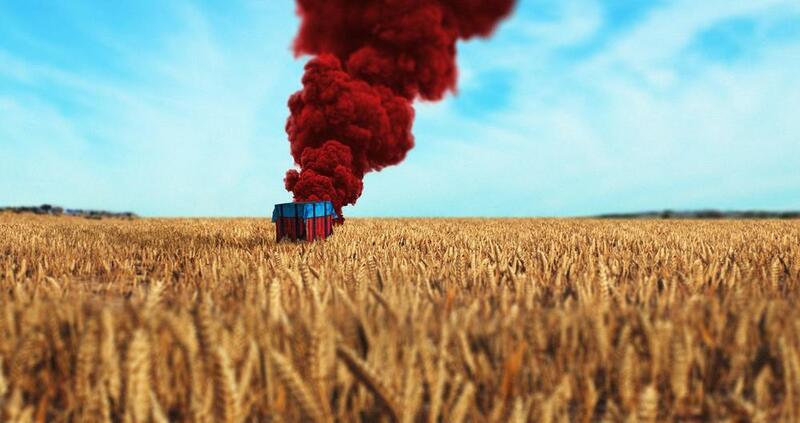 You are now armed with the full knowledge of these special airdrop crates, now go grab that sweet chicken dinner!